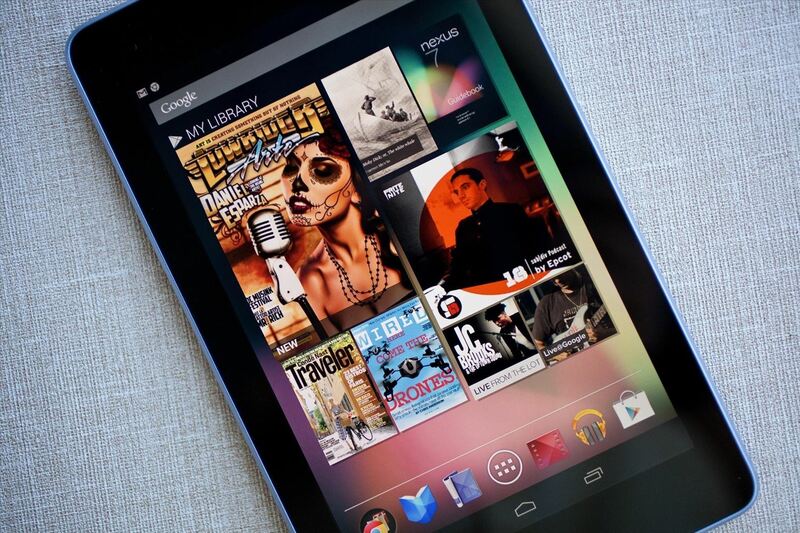 A lot of Nexus 7 users have been experiencing a long list of issues after upgrading to Android 4.2 Jelly Bean. From random reboots to abnormal battery drainage, people have had plenty to complain about. One of the most common (and annoying) problems is lag. If you're one of the unlucky users experiencing slowness after upgrading, there's a quick fix you can try, discovered by XDA member fishingfon. Turns out, Google's news application, Currents, could be causing the issue. After changing one of the settings in the app, many users have found that their devices are working much faster. That's it! If this doesn't make a difference for you, fishingfon suggests disabling the app altogether. You can do this by going to Settings -> Apps -> All -> Google Currents -> Disable. Has anyone been having lag issues with their Nexus 7? Let us know in the comments below if this method works for you. This is actually a great tip. I noticed several of Google's pre-installed apps were doing a lot in the background and disabled them the other day. All my lag issues dissapeared. Same here. Worked like a charm.